The moment I could do live video on Facebook, I knew I wanted to show a calf being born. Our cows tend to calve most often between 11pm and 5am. I think it’s because they think it’s funny to make me get out of bed several times each night to check on them. Despite the high probability of the cows working against me and deciding to avoid having their calf during the day for the world to watch live, I explained my plan to our pregnant cows. It seemed like I had a willing participant in Coral, she always has had a teacher’s pet personality. She started showing signs of calving in the early afternoon. It was voting day for the presidential primary here in Wisconsin so since Coral had just started pushing, our polling station is only 4 miles from our farm and we have never waited in line to vote, we decided to run down and cast our ballots and then I would come back and film the birth. It turns out Coral is the kind of gal that if she were a human, would have her baby on the freeway. I missed that chance and I was bummed out but I figured, eventually one of our girls wouldn’t be able to hold it in until dark and I would get another chance. Fast forward a couple of weeks and I got another shot. Our heifer 752, AKA Trot, decided to calve. Of course she decided this about the same time as our vet was due to get to the farm to start herd health. All I could do was hope that since she was a heifer and heifers generally take longer to labor than cows, she might not have had her calf until after I was done with herd health and could shoot video. This is what happened. Things did not go as it should, glad our vet was still around! 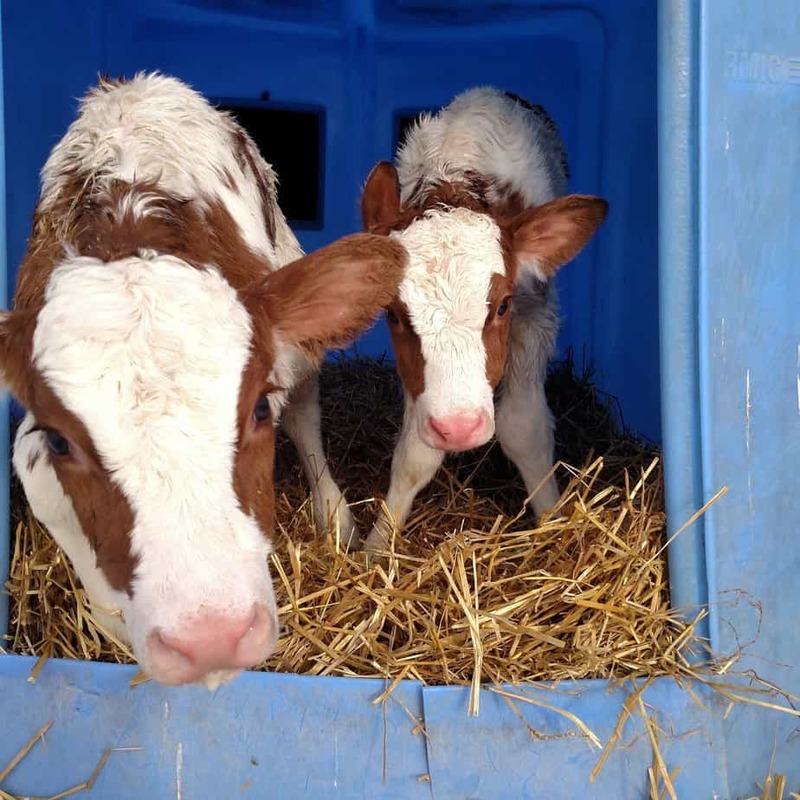 If you would like to learn more about how we care for our calves after they are born and why we separate cows and calves shortly after birth, I have a post that covers that! Click here to read. 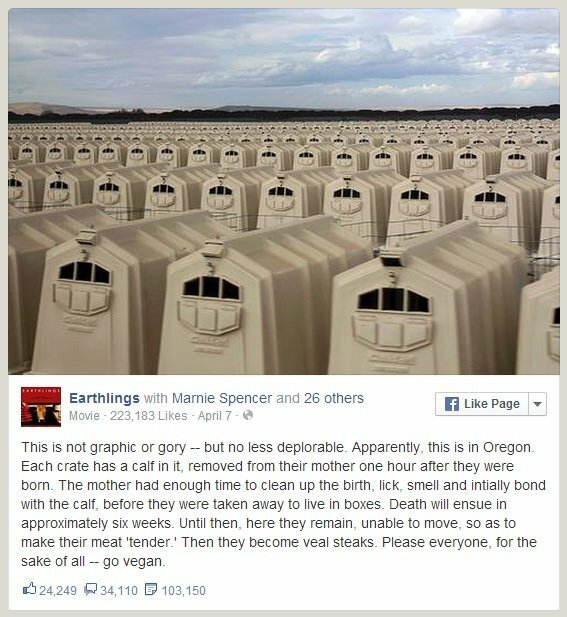 Want to know what happens to bull calves after they are born? I’ll show you! Click here to read. « Facebook Live- Video of Feeding Calves. 1 Comment on Facebook Live- A calf being born and an emergency! 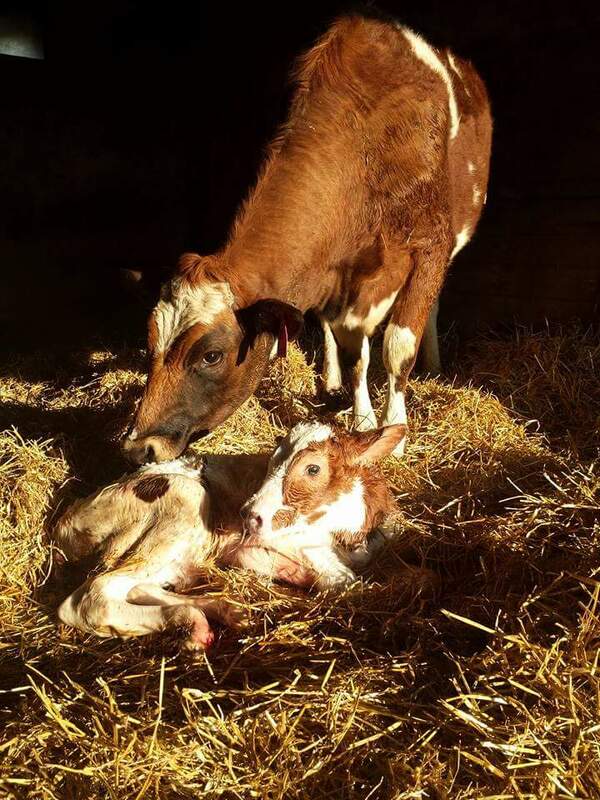 Been away from the dairy 7 years but the birth of a calf always brings tears of joy witnessing the miracle of life.